"It's the second one I've bought of these. 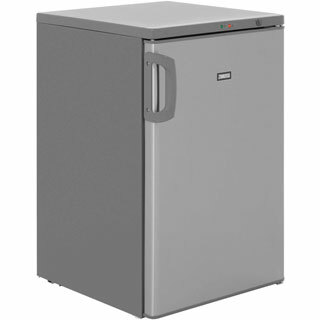 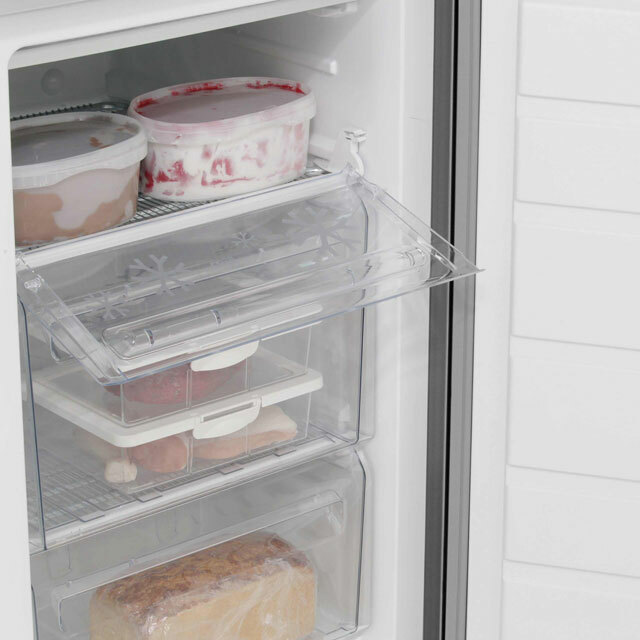 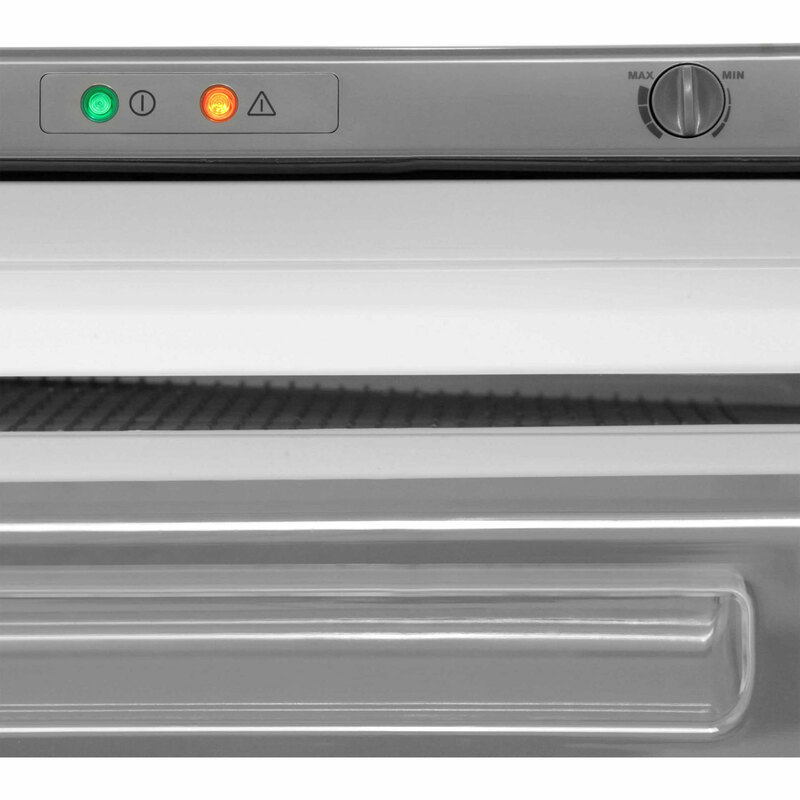 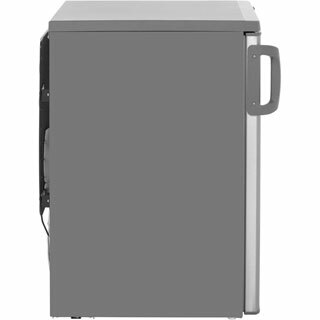 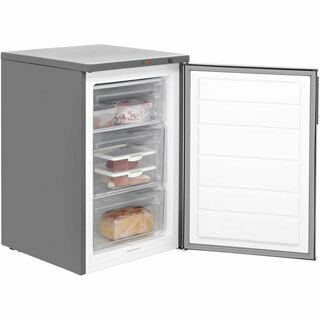 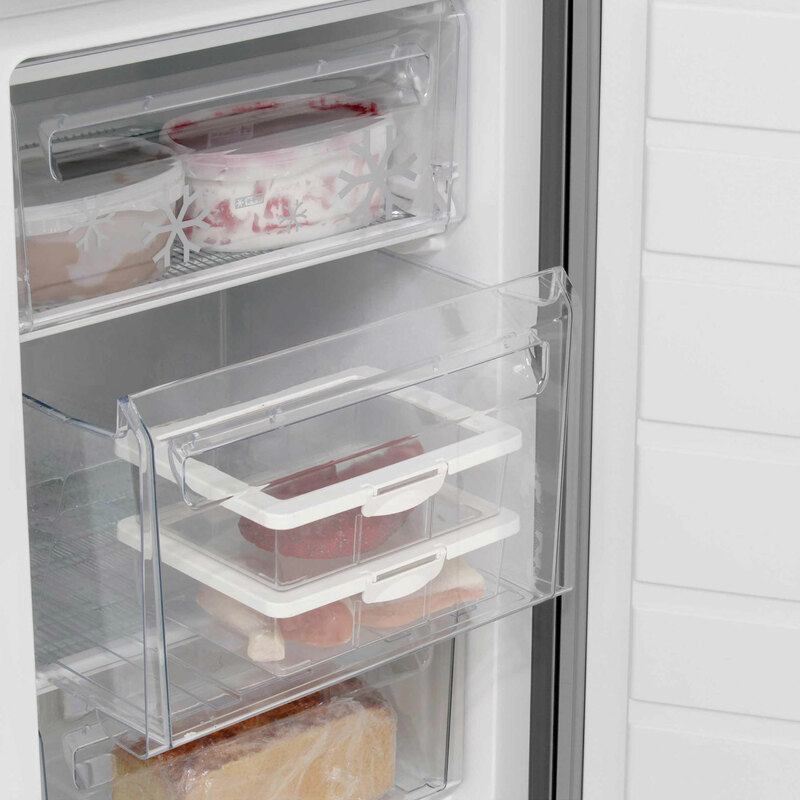 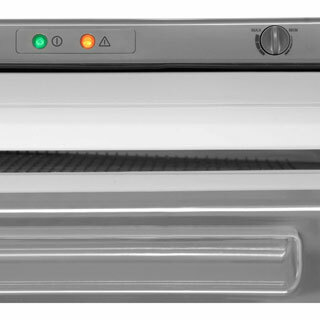 Does exactly what I need, good space in the drawers and reliable"
"Good quality product at a reasonable price flexible delivery times and helped load it into the garage that’s why I always use ao "
"The freezer was purchased to allow my Mother's carers to access her frozen dinners. 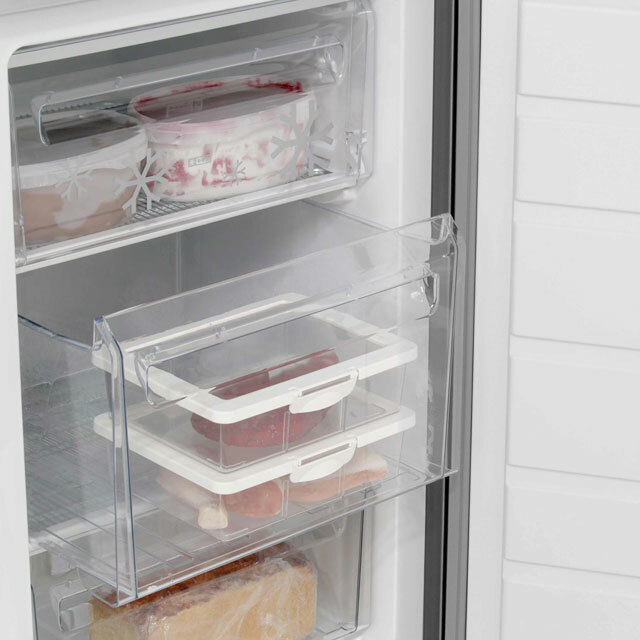 They tell me that the freezer makes their lives a lot easier. The meals remain frozen, and they can read the labels as they are not covered with ice."